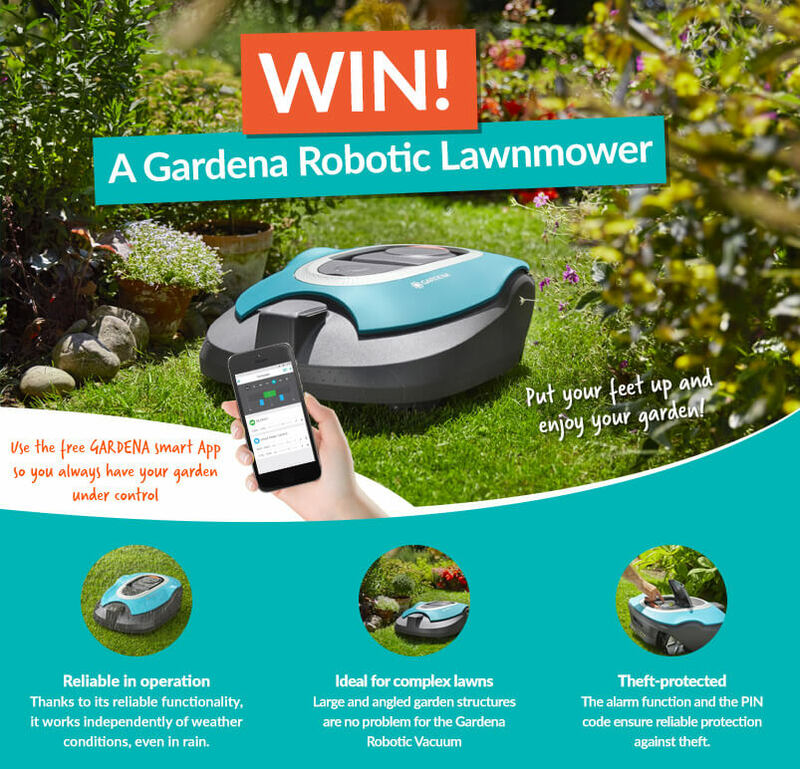 Win a Gardena Robotic Lawnmower! Never go through the chore of mowing your lawn again with this top class robotic lawnmower from Gardena, worth over £1200! 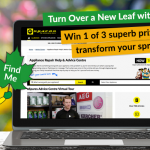 To be in with a chance of winning, click the image below and enter your details before the 27th May! Control From Your Phone – Download the Gardena smart app and control your garden whenever and wherever you are! Easy Installation – A programming assistant guides you through the process, allowing you to enter the lawn size and preferred mowing times. 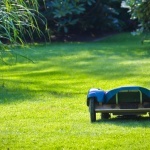 Even Mowing – Easily manages narrow corridors and tight passageways on lawns up to 500m². Easy Cleaning – Simply spray your device with a garden hose to remove dirt and grass . Maximum Safety – Only mows specified areas and blades will stop when lifted. Theft-protected – A pin code is required for use for extra security. 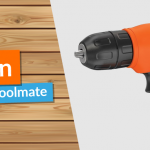 To check out the rest of the Gardena range, click here to see what they have on offer! Or, you can visit the team at this weeks Chelsea Flower Show.